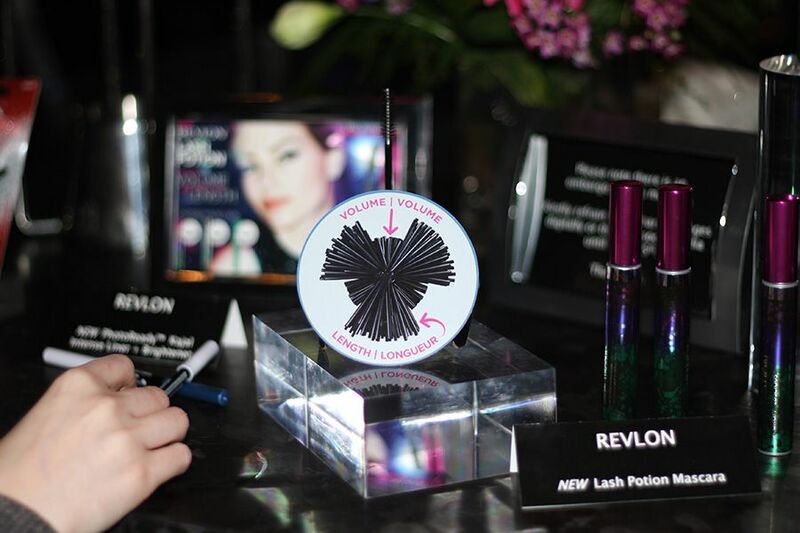 Last week I did a recap on the Revlon 2013 Product Launch and I mentioned that there is one secret product that I can't talk about until after April 15. Well, now it's pass that, so here we go! 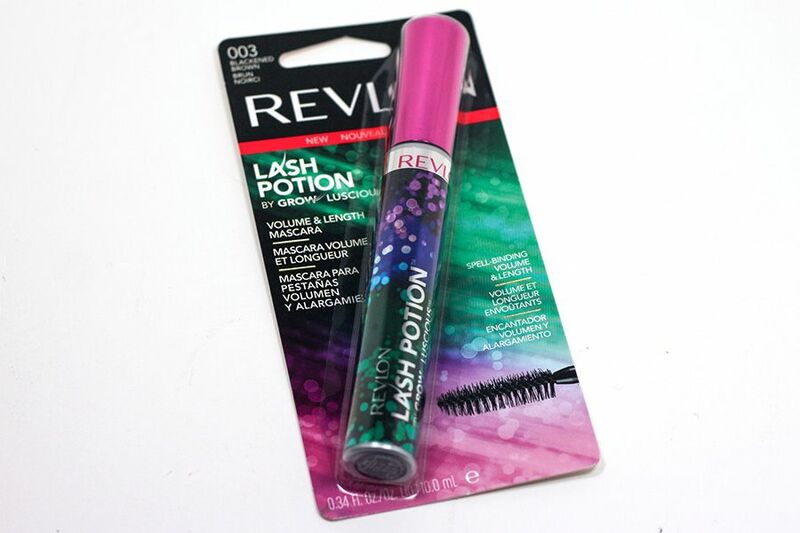 On April 14, the night of the MTV Video Awards, Revlon revealed its latest innovation in front of millions of viewers on TV. 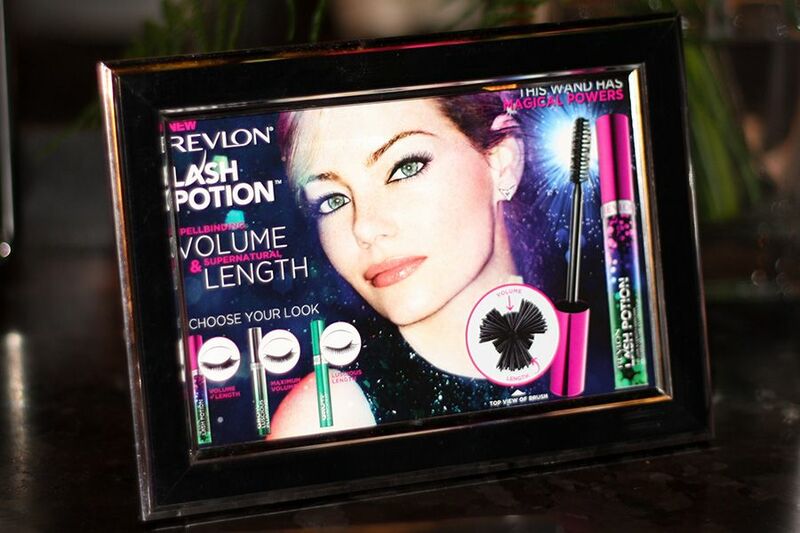 Available at your local drugstore in May 2013, Revlon Lash Potion is the newest mascara by its Grow Luscious line. 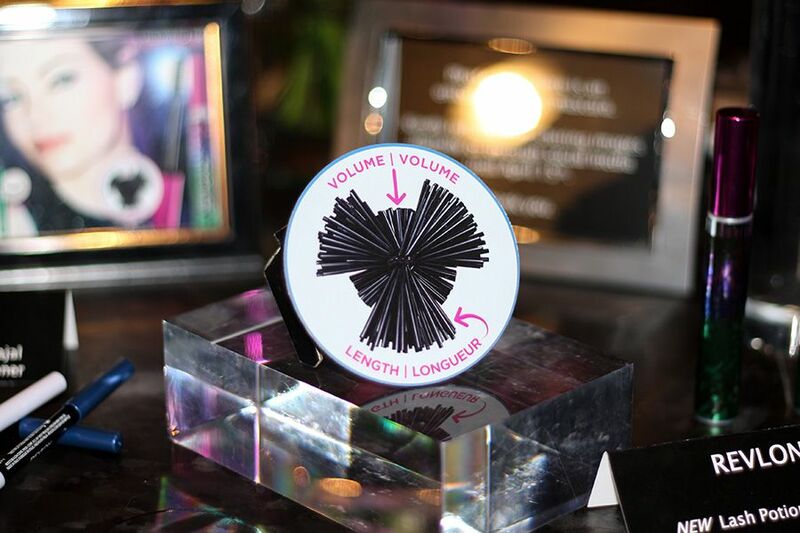 It promises to provide "spell-binding volume and super natural length from the very first application". 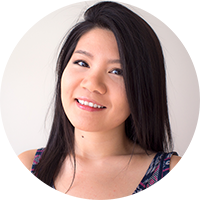 Its magic lies within the brush and the formula. 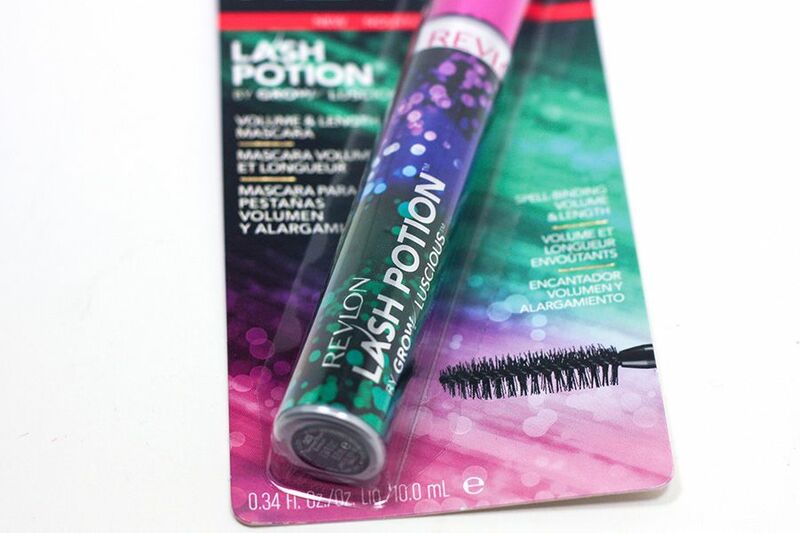 Revlon describes the was as the "Illusionist Wand" that coat lashes with their "formula of strengthening proteins" that gives maximum volume and clump-free length. 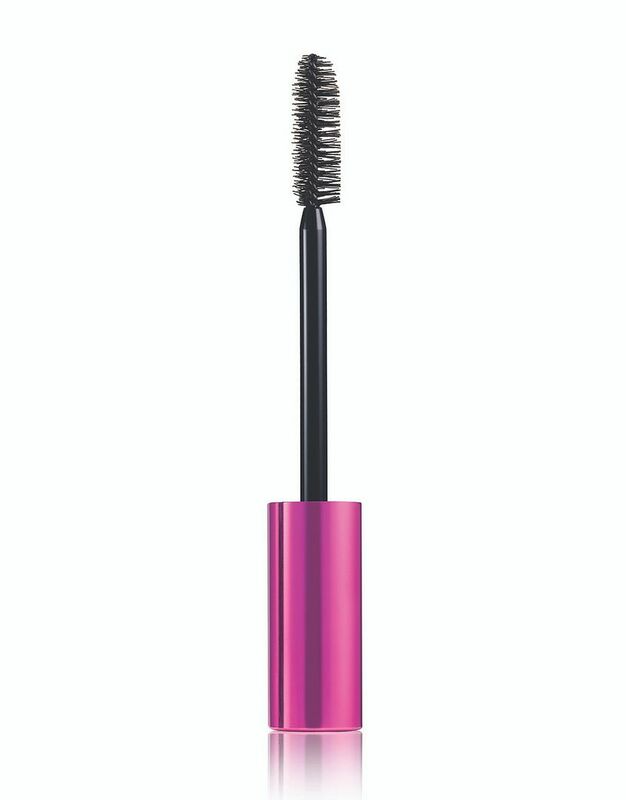 They also say that the formula of the mascara "conditions and moisturizes so lashes are less brittle". 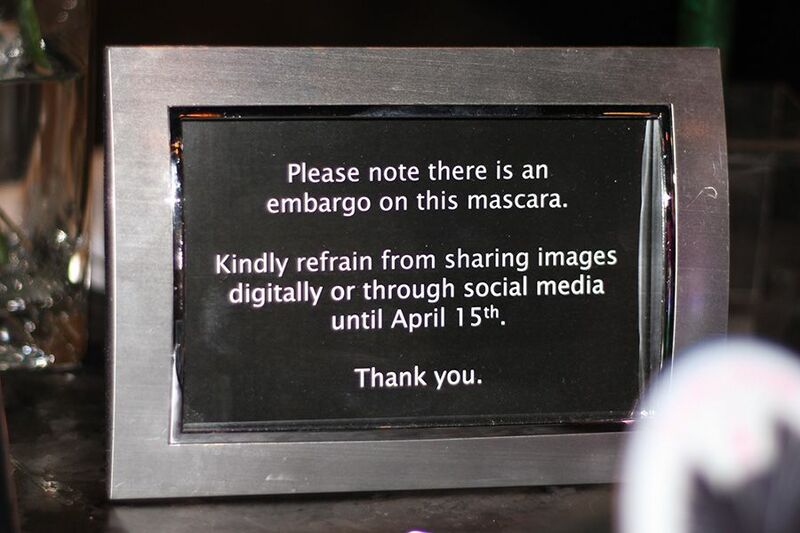 While attractive and intriguing, those are some big promises to keep. 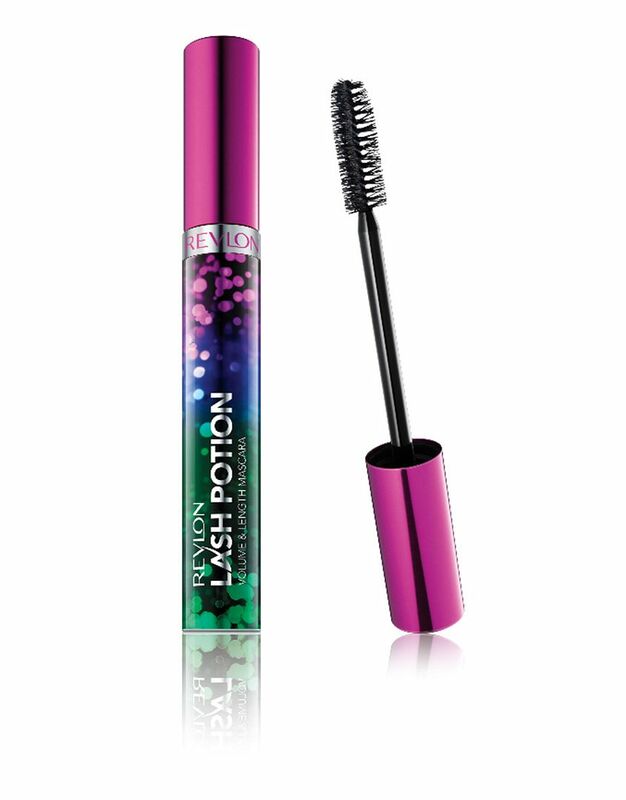 I haven't tried it out yet because I'm still going through my opened mascara, but I'm looking forward to see if it can deliver the "Grow" side of the promise — to protect and nourish my lashes. Bird-eye view of the "Illusionist Wand"